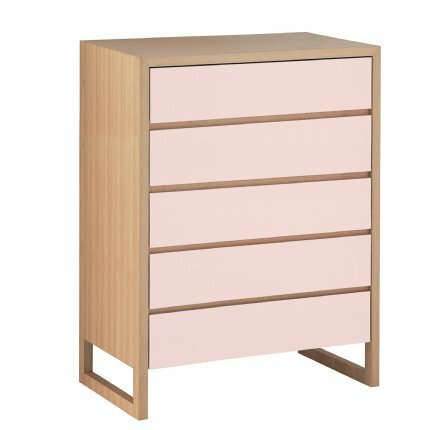 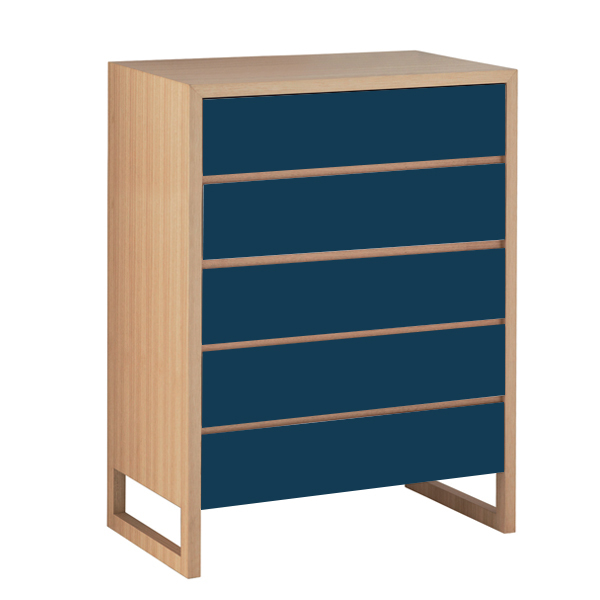 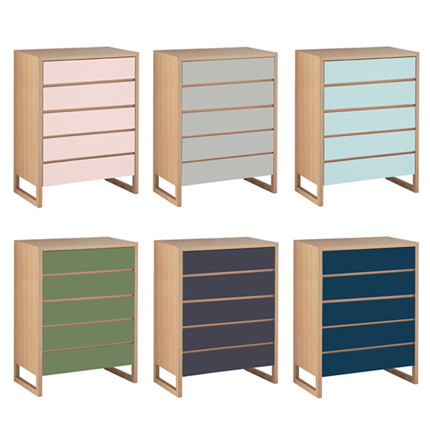 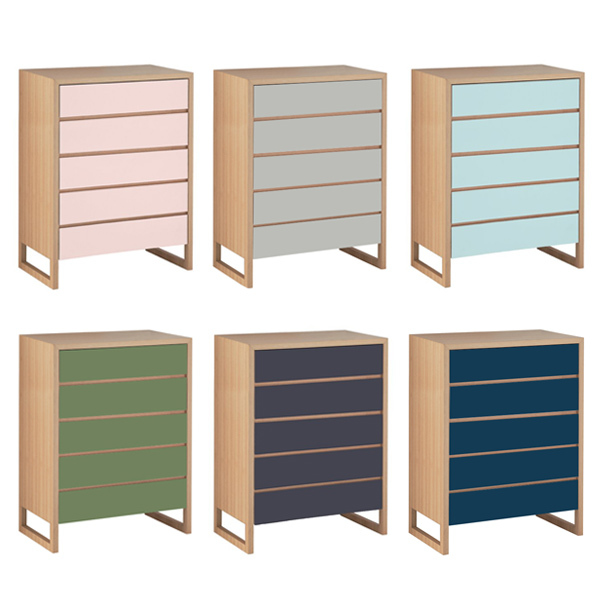 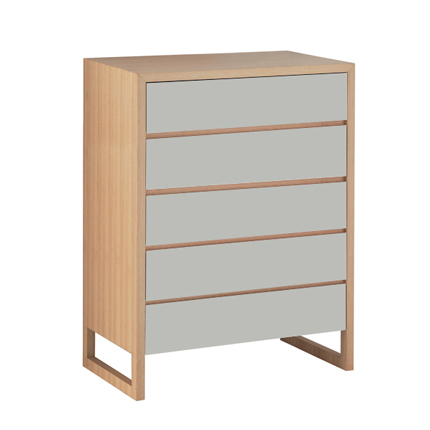 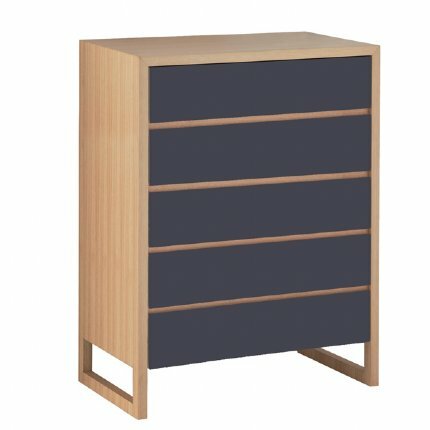 Timber encases itself around coloured drawers. 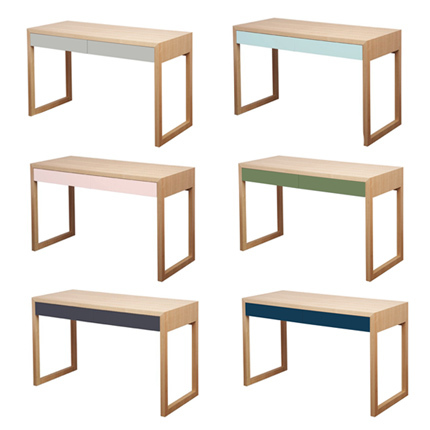 Colour Box conceals intricate mitred joinery with legs that flow into a continuous wrap. 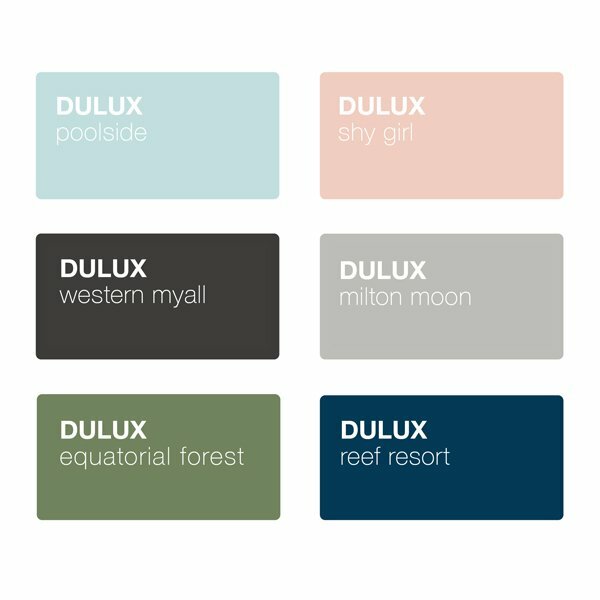 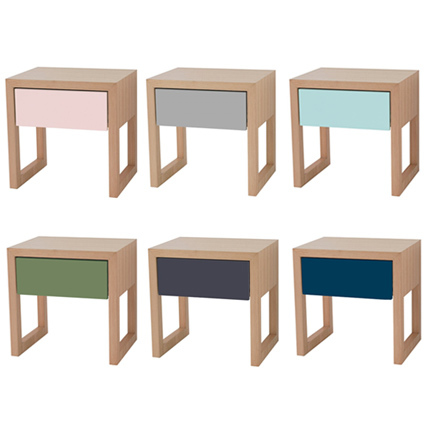 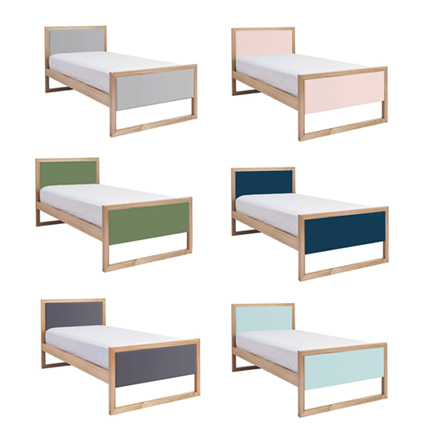 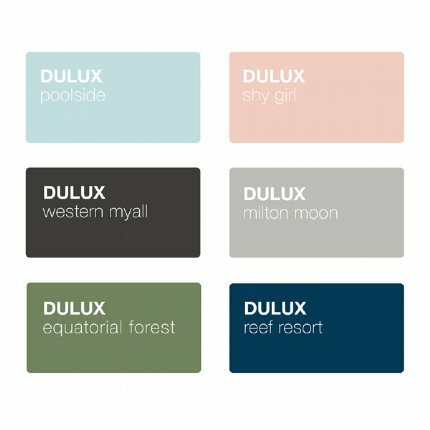 Drawer colours include charcoal, pink, aqua, light grey, dark blue + green. 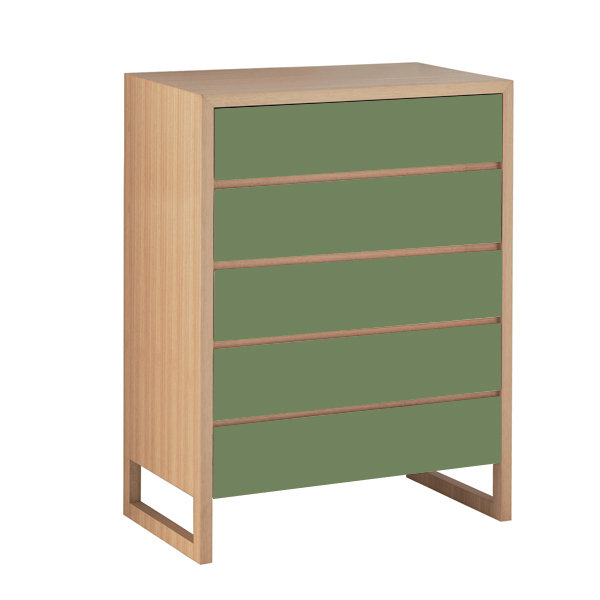 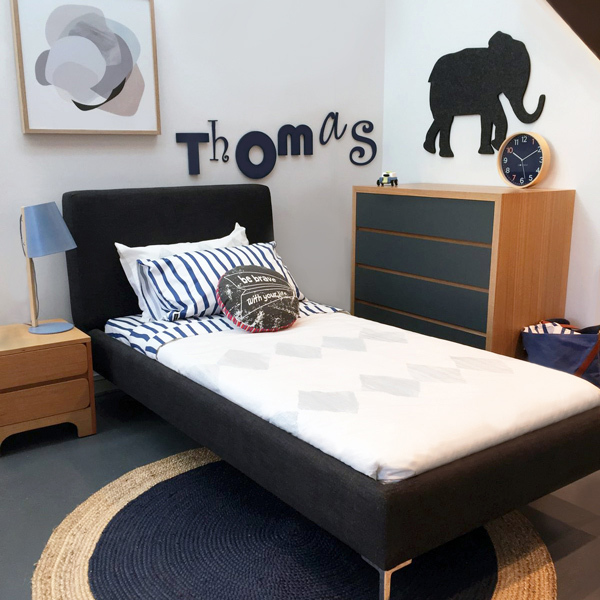 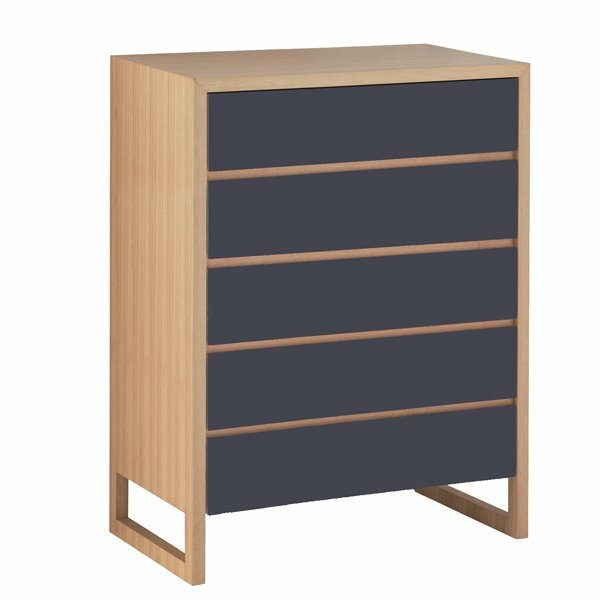 Made to order, the range includes beds, bedsides, chest of drawers, bookcase + desk.